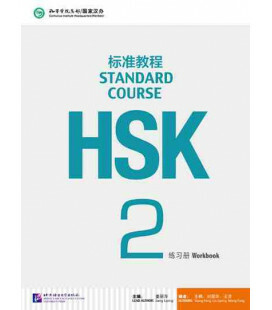 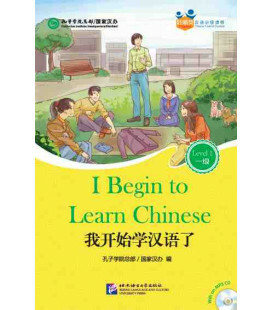 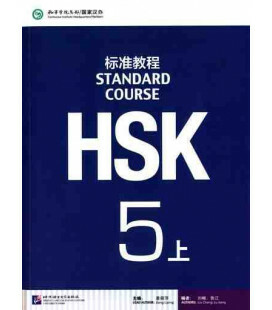 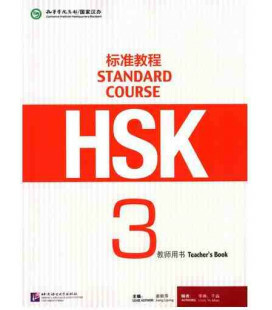 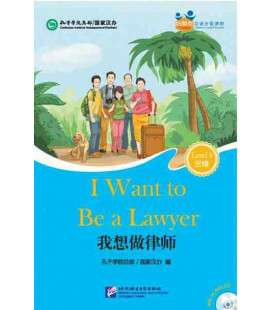 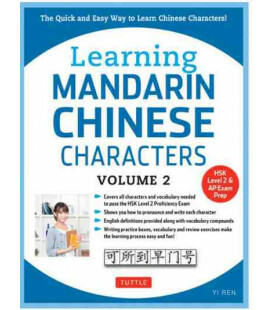 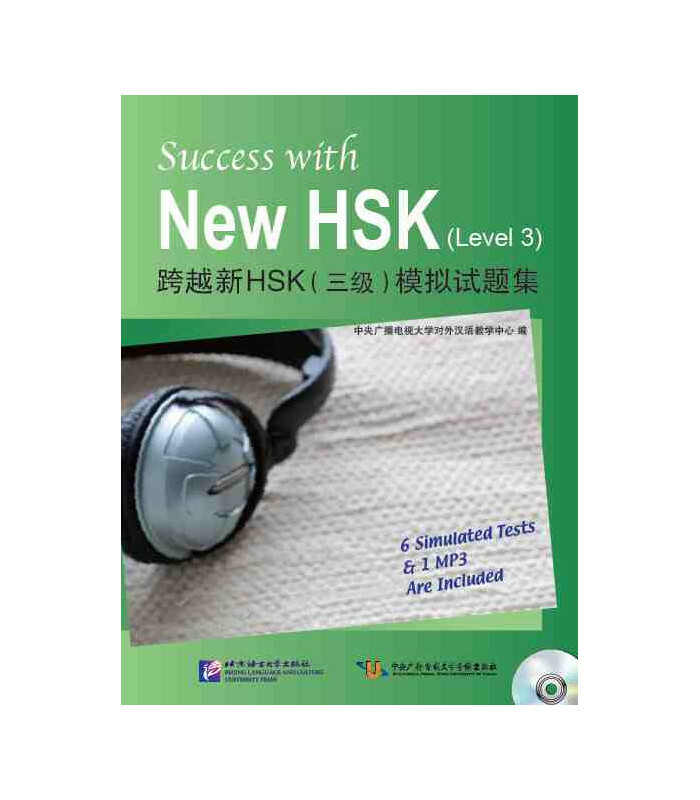 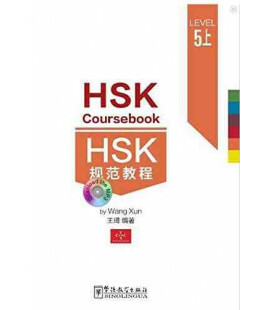 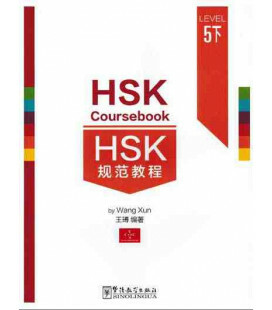 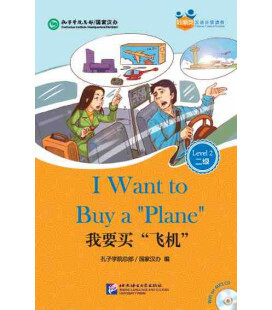 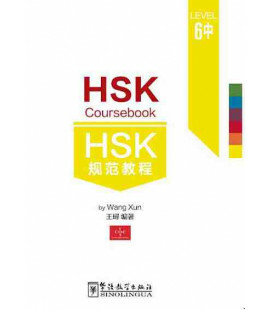 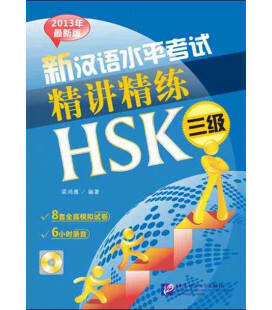 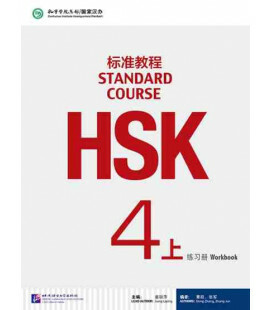 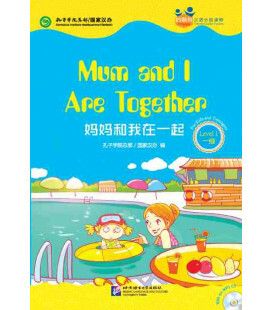 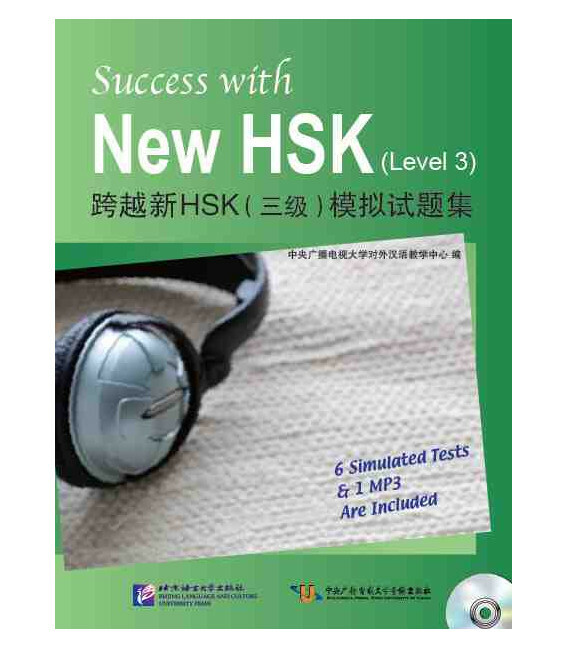 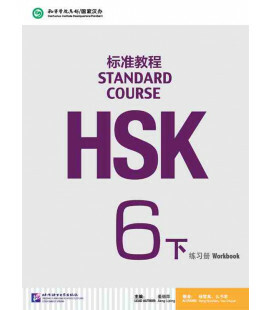 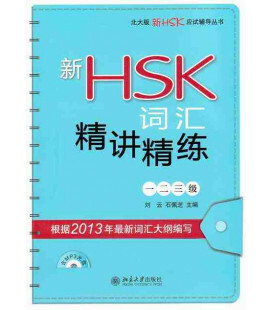 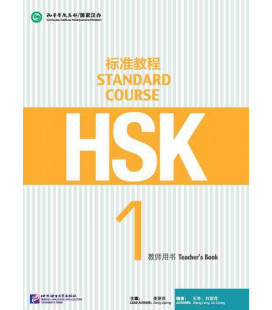 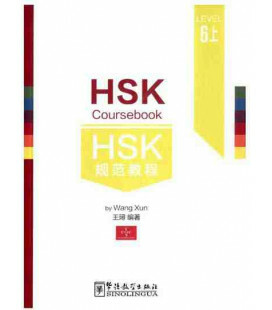 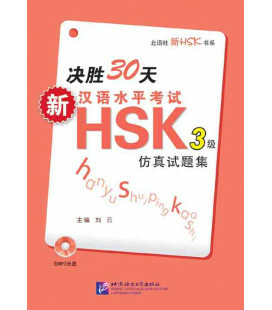 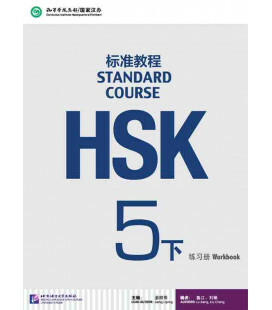 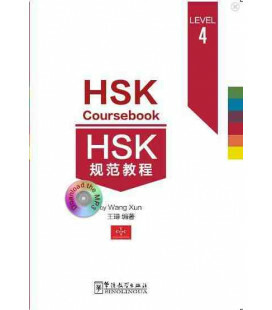 This book is a collection of simulated tests written according to the New HSK Chinese Proficiency Test Syllabus (Level 3), including 6 sets of simulation papers, listening texts, reference answers and detailed explanations in addition to a CD of MP3 files free of charge. 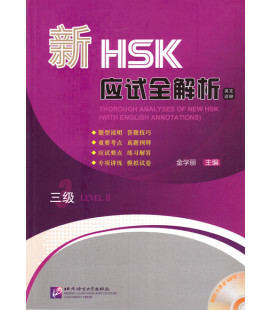 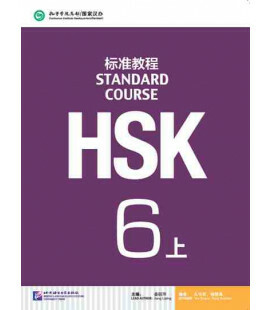 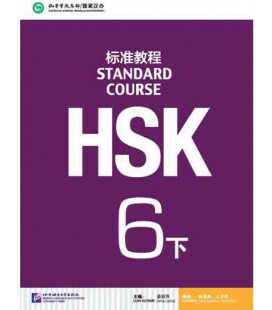 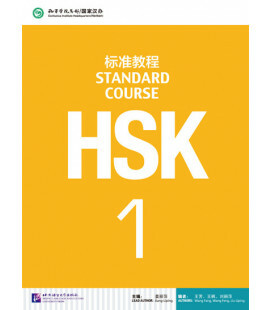 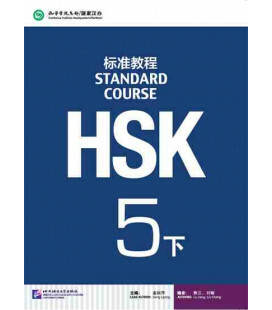 The simulated tests comply with the New HSK Syllabus (Level 3) in all aspects, such as question patterns, types of linguistic data, length and difficulty, covering virtually all the testing points required in the Syllabus. 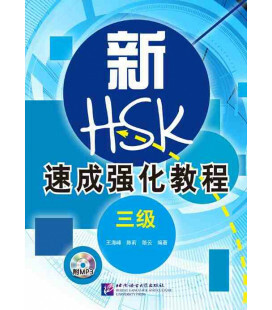 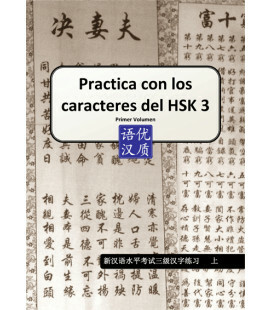 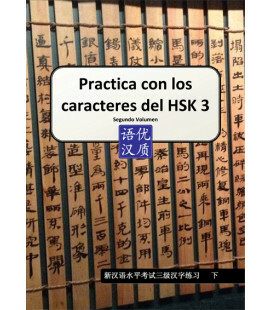 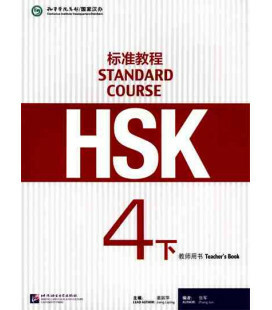 Providing authentic practices, this book is a good reference for the candidates who are going to take the New HSK Test (Level 3) in a month.